A young sailor, Edmond Dantes (Jim Caviezel), falsely accused of treason, is imprisoned without trail on an island fortress. He orchestrates an elaborate escape and sets out to discover treasure on the isle of Monte Cristo, all the while swearing revenge on his captors. 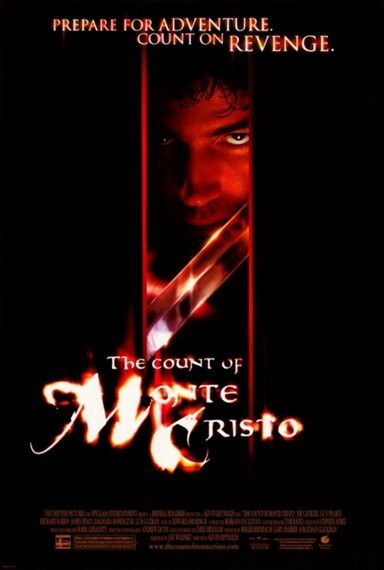 Download The Count of Monte Cristo in Digital HD from the iTunes store. 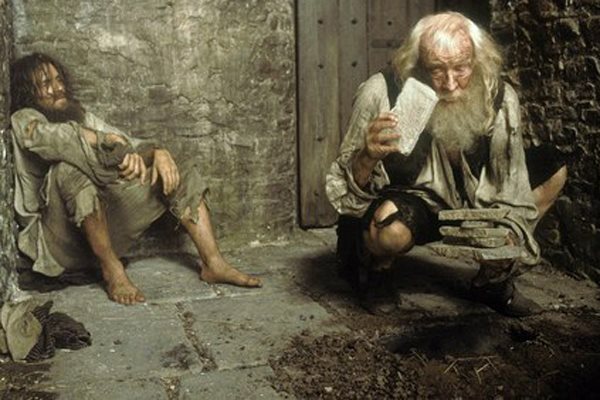 The Count of Monte Cristo images are © Touchstone Pictures. All Rights Reserved. The Count of Monte Cristo images © Touchstone Pictures. All Rights Reserved.